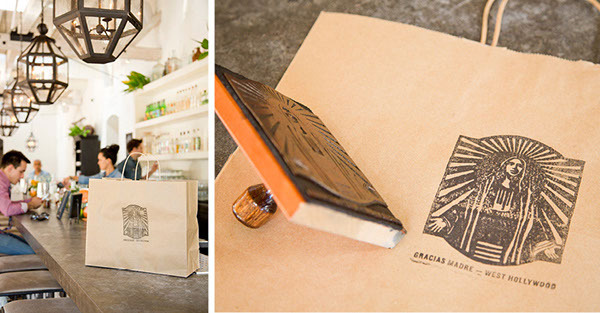 Gracias Madre offers a Mexican-Californian fusion, plant-based, soulful, healthy handmade cuisine and artisanal cocktails made from organic spirits. They are known for their deep love of and reverence for food, their commitment to health and sustainability, and their devotion to the earth and the divine feminine. 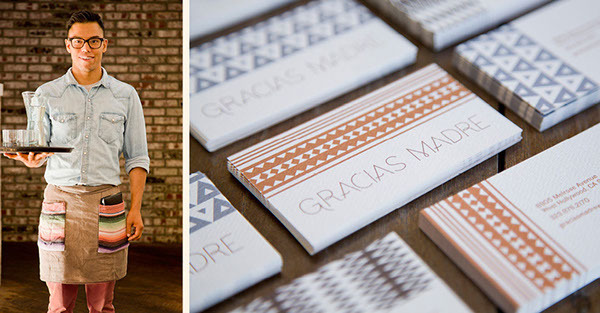 Gracias Madre includes one location in San Francisco and a second location in West Hollywood. 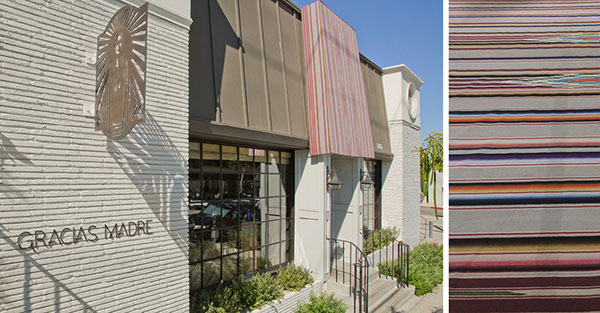 While the brand identity should be consistent between both locations, our work focused on the West Hollywood location. The West Hollywood restaurant is a higher end establishment that caters to a health conscious crowd with a flair for design and originality. It hopes to become a neighborhood restaurant with a strong repeat clientèle as well as a nighttime destination known for hand crafted cocktails and lively and informal atmosphere. 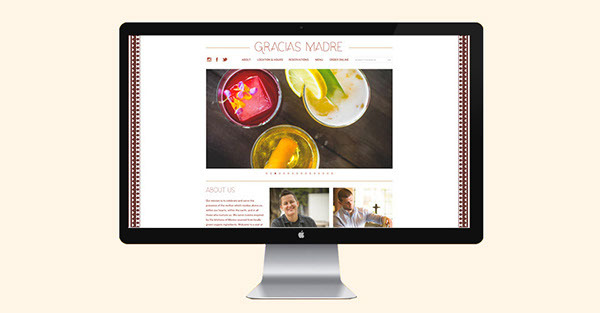 The goals of the project are to stand out by offering a healthier alternative to traditional Mexican restaurants with healthier food, better design, and a great bar. 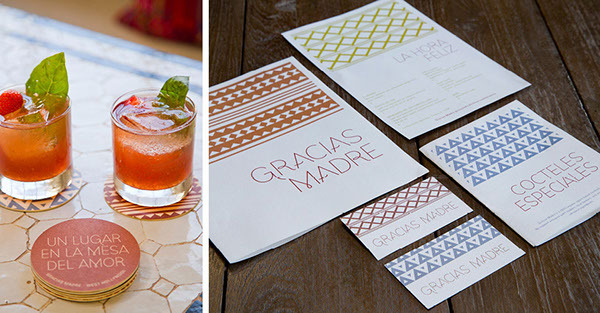 They simplified branding applications so they are easy to implement and can remain flexible within day to day operations. It was most important to “Keep the Soul”. 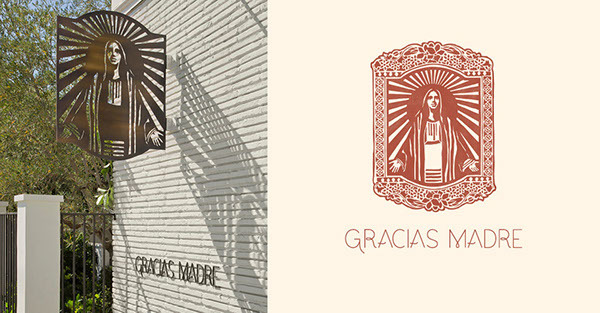 Gracias Madre isn’t just a restaurant: It is a “food church”.